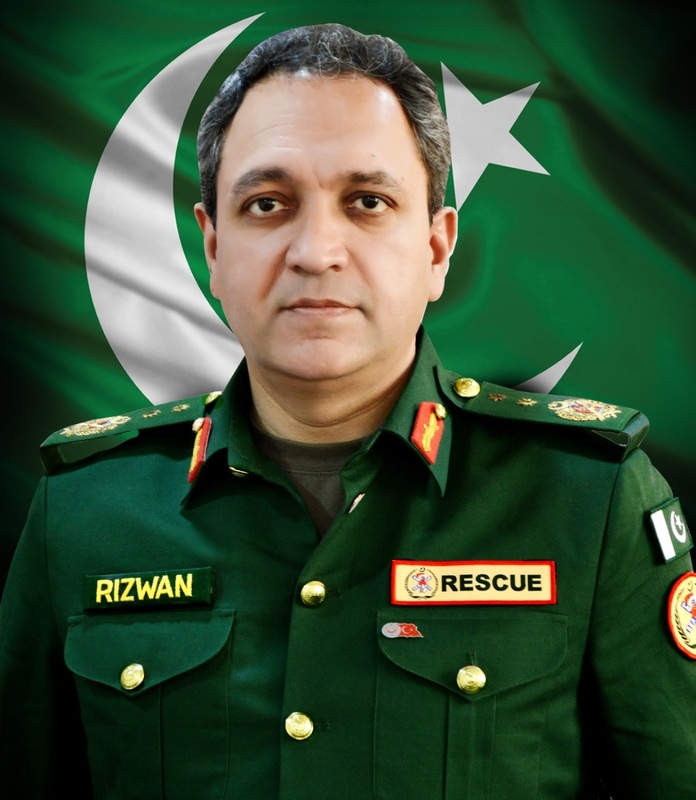 Dr. Rizwan Naseer, initiated the emergency services reforms and is the Founder of Rescue 1122 - Emergency Management System established in Pakistan, which is a model for the SAARC countries. He also established and is serving as the Director General/ CEO of the first modern Emergency Ambulance, Rescue & Fire services, Disaster Response Teams and Community Safety Program functional in all 36 Districts of Punjab province with a population of over 110 million. He also established the Emergency Services Academy to ensure sustainable human resource development of long neglected emergency services in Pakistan. He was able to achieve all this due to his vast experience in the field of Reforms and Crises Management in Pakistan. He initiated the Emergency Preparedness & Disaster Management Program in Punjab in 1999, and finalized the Emergency Services Reforms in 2002, while working as the Representative of the National Task Force for Revamping of Civil Defence for the Interior Ministry of Pakistan. He has also served as the UNDP Consultant and the National Coordinator for Emergency Preparedness & Humanitarian Action Program of WHO & Health Ministry of Pakistan and the Secretary General, Pakistan Red Crescent. Apart from drafting the Punjab Emergency Service Act 2006, the Fire Prevention & Community Safety legislation, he has drafted several disaster management plans and has several publications in local and international journals. He is also the author of the books on Principles of First Aid & Disaster Management and the National Report for UNDP & the Interior Ministry of Pakistan on Emergency Relief Services in Pakistan. In recognition of his services he has received several awards, most notably; the national award of Sitara-i-Imtiaz was conferred upon him by the Government of Pakistan. Now he is working for establishment of Safer Communities in Pakistan, thorough an effective governance framework/ system for emergency preparedness, response & prevention and community safety promotion.